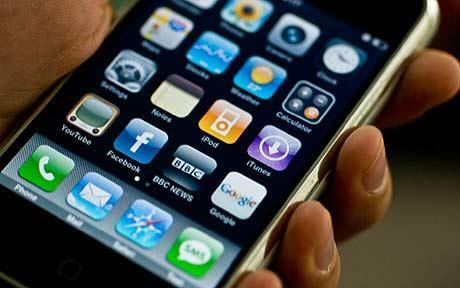 Brits think the Apple iPhone is a more important invention than the flushing toilet and the car, says Tesco Mobile. A study of 4,000 consumers also placed the Apple smart phone – which has sold 42 million units since its launch in 2007 – ahead of the car, camera and flushing toilet. Apple’s smartphone was voted the eighth most important invention, with the wheel, the aeroplane and the light bulb being named at the top three inventions. “All of the inventions included in this list have changed the world forever,” said Lance Batchelor, CEO of Tesco Mobile. Google, satnavs and Wi-Fi also featured in the top 100. The Internet came four places ahead at 4th. Read next: Ninja Bear! Maybe one of the strangest things i've seen.